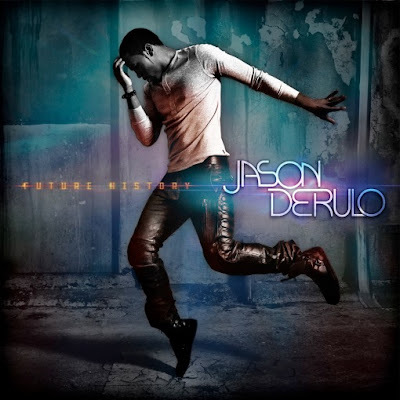 Lush Fab Glam Inspired Lifestyle For The Modern Woman: New Muisc: Jason Derulo 'Fight For You' Official Music Video! New Muisc: Jason Derulo 'Fight For You' Official Music Video! There is an emerging trend of current artists looking to the past for inspiration and introducing younger generations to classic hits. And we were pleasantly surprised that the beat and chorus of 'Fight For You' covers the song 'Africa' originally by Toto. Are you a fan of Jason Derulo and what do you think of his new music video? Leave a comment below. I remember that song brings back memories.